With limited exception, an insurer that owes a duty to defend to its insured cannot litigate whether it also has a duty to indemnify the insured for the same matter until after the insured’s liability has been resolved. In a unanimous decision, the U.S. Court of Appeals for the Eleventh Circuit, applying Florida law, affirmed this principle and held that an insurer’s duty to indemnify is not justiciable until the insured’s liability has been adjudicated in the underlying case. Mid-Continent Cas. Co. v. Delacruz Drywall Plastering & Stucco, Inc., No. 18-14195, 2019 WL 1093211 (11th Cir. Mar. 8, 2019). 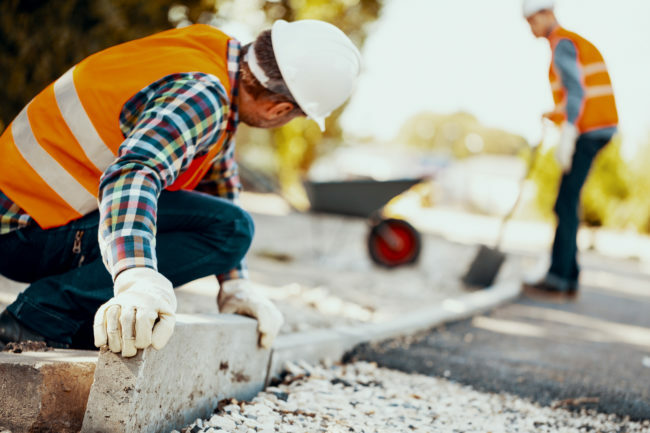 The lawsuit stemmed from a homeowners’ suit against its general contractor for construction defects, and the general contractor in turn sued its subcontractor for various claims, including contractual indemnity. After the subcontractor’s insurer accepted its defense in the lawsuit, the insurer sought a declaration in a different lawsuit that it had no duty to indemnify the subcontractor for the claims against it because the allegedly defective construction at issue did not occur during the effective term of the policy. On summary judgment, the district court held that the insurer’s duty to indemnify was not yet justiciable because the underlying lawsuit was still pending and the subcontractor’s liability was not established. The eleventh circuit agreed, finding that a court must wait until the underlying case is resolved before ruling on the insurer’s duty to indemnify. Although several Florida district courts have recognized the prematurity doctrine, as it is known, this is ostensibly the first time the eleventh circuit has squarely addressed this issue. The eleventh circuit acknowledged the well-recognized exception to the prematurity rule for when the underlying complaint has not triggered the insurer’s duty to defend. In that instance, a court could determine that an insurer has no duty to indemnify pursuant to the fundamental maxim that where no duty to defend exists, there can be no duty to indemnify. In other words, when a complaint does not trigger coverage in the first instance, the final result in the underlying action will not have any effect upon the insurer’s duty to indemnify. However, in this case, the duty to defend was not contested. As such, the exception to the prematurity rule was inapplicable. The decision is significant as it illuminates and affirms the parameters of an insurer’s duty to defend and indemnify under Florida law. Specifically, the decision illustrates that when an insurer has a duty to defend, a court cannot address the duty to indemnify until the underlying case is resolved.